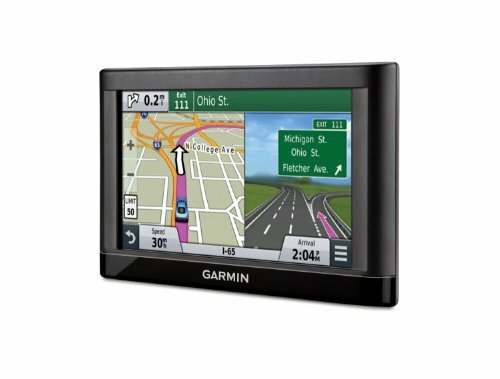 For driving directions at the road, put away the smartphone and power to your nüvi. 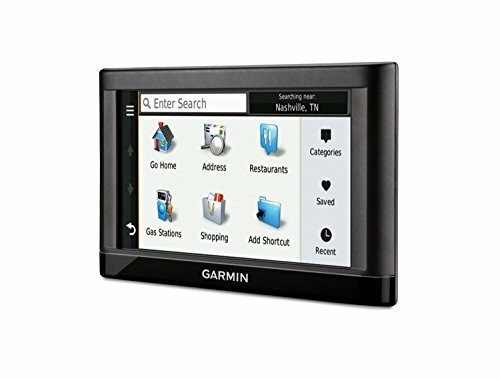 nüvi 65LM is a simple-to-use, dedicated GPS navigator that doesn’t depend on cellular signals and is unaffected by cellular dead zones. nüvi provides simple-to-follow, spoken turn-by-turn directions with street names. 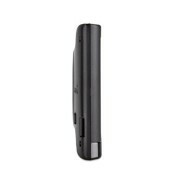 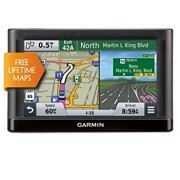 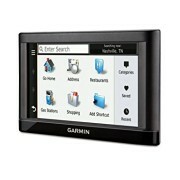 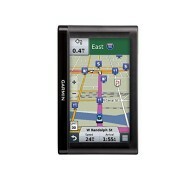 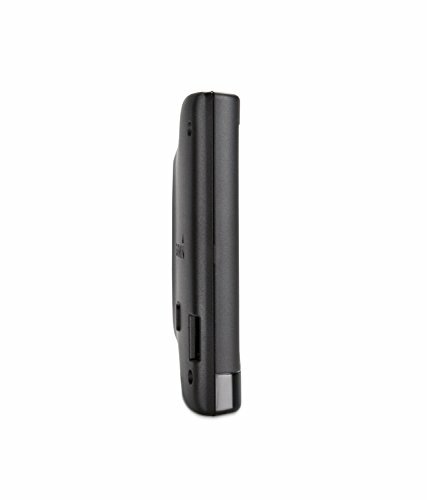 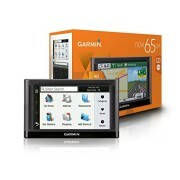 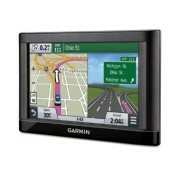 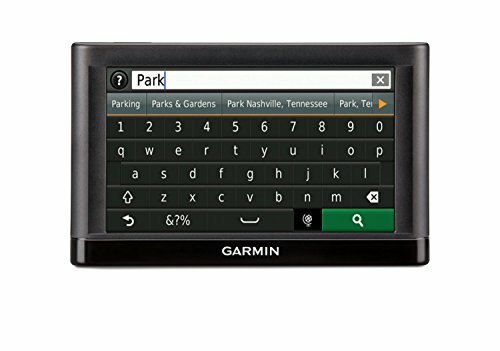 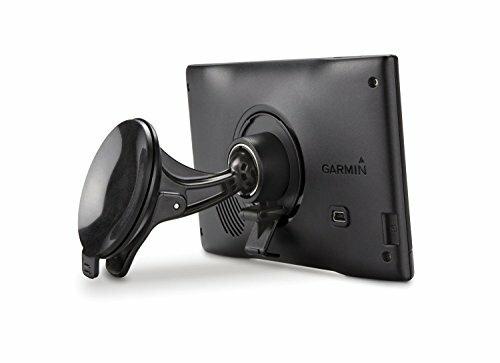 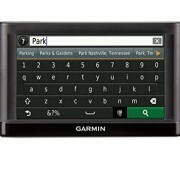 This Certified Refurbished product is tested & certified by Garmin to appear and work like-new. 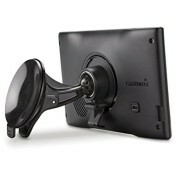 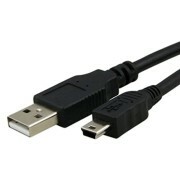 The product includes all original accessories, and is backed by a 1-year warranty. 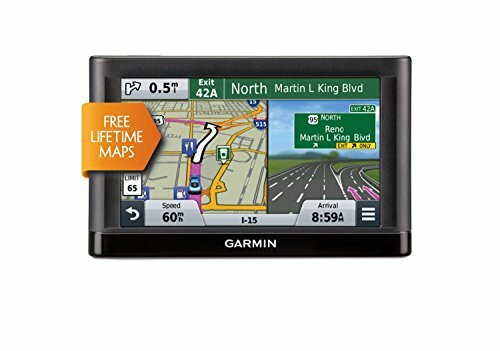 Lane help with photoReal junction views.